TO GIVE YOU THE BEST WEDDING IMAGES YOU'VE EVER SEEN. PERIOD. OUR STYLE, IS MUCH MORE DOCUMENTARY IN NATURE. WE DON'T WANT TO BE THE DAY..WE WANT TO CAPTURE IT. OF COURSE WHEN WE NEED TO TAKE MORE CONTROL WE ARE QUITE ADEPT AT IT. (LIKE THE FORMALS AND PORTRAITS) BUT HANDLING ROWDY BRIDAL PARTY MEMBERS AND GUESTS IS SOMETHING WE ARE PRETTY GOOD AT. MOST OF THE DAY IS GONNA BE MORE FLY ON THE WALL STYLE OF SHOOTING AND YOU'LL LIKELY NOT EVEN REMEMBER US TAKING MANY OF THE IMAGES YOU'LL GET IN YOUR COLLECTION. THAT'S WHEN WE KNOW WE ARE DOING IT RIGHT. WHICH IS ALSO ONE OF THE REASONS WE HAVE CHOSEN NOT TO DO VIDEO. Click here to see why; BUT IS VERY INTRUSIVE BY NATURE, AND WE PREFER TO REMAIN THE PHOTO NINJAS. WE CAN CERTAINLY REFER YOU TO SOME GREAT VIDEO COMPANIES IF YOU NEED, SO LET US KNOW. IF YOU GOOGLE ME (BRAD BARR USA TODAY SPORTS) YOU'LL FIND THOUSANDS OF IMAGES PUBLISHED BOTH IN PRINT AND ONLINE ON SOME OF THE BIGGEST NEWS OUTLETS IN THE WORLD INCLUDING: SPORTS ILLUSTRATED, ESPN, FOX SPORTS, WALL STREET JOURNAL, USA TODAY, NESN, AND COUNTLESS REGIONAL PUBLICATIONS AROUND THE WORLD AS WELL. SO WHEN WE SAY PHOTOJOURNALISM....WE'VE ACTUALLY LIVED IT. IT'S NOT JUST A BUZZWORD FOR US, IT'S REALITY. LET US COVER YOUR "BIG GAME" TODAY! ON THE HOME FRONT, I'M A HUSBAND (30YRS+) AND FATHER TO THREE GREAT SONS. ONE OF WHICH WILL LIKELY BE MY SECOND SHOOTER AT YOUR EVENT. SEEMS THE NATUAL "EYE" RUNS IN THE FAMILY. Brads Creative images specializes in wedding photography on the treasure coast. Brad does wedding photography throughout florida including: Palm Beach wedding photography, stuart wedding photography, port st lucie wedding photography, vero beach wedding photography, orlando wedding photography, central florida wedding photography, broward county wedding photography, miami wedding photography, florida keys wedding photography and is also available as a destination wedding photographer across the usa and abroad. Being a local, of course is a specialist as a Florida Destination wedding photographer. Brads Creative images specializes in being a professional wedding photograper on the treasure coast. Brad is the best wedding photographer throughout florida including: Palm Beach wedding photographer, stuart wedding photographer, port st lucie wedding photographer, vero beach wedding photographer, orlando wedding photographer, central florida wedding photographer, broward county wedding photographer, miami wedding photographer, florida keys wedding photographer and is also available as a destination wedding photographer across the usa and abroad. 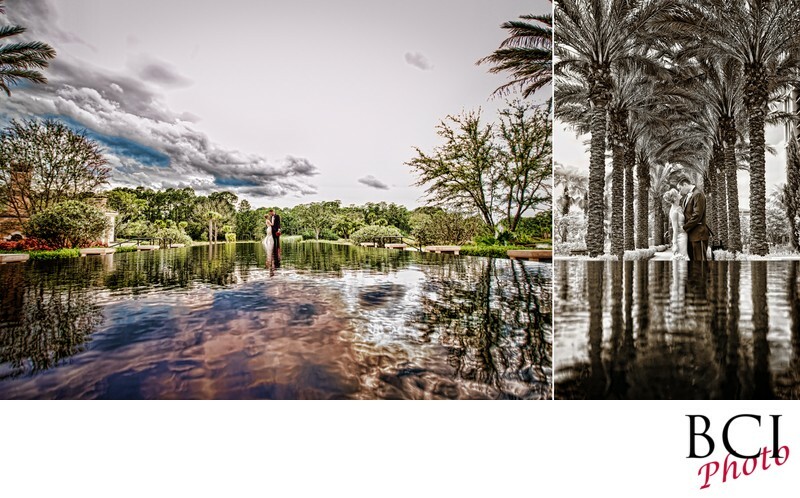 Being a local, of course is a specialist as a Florida Destination wedding photographer.